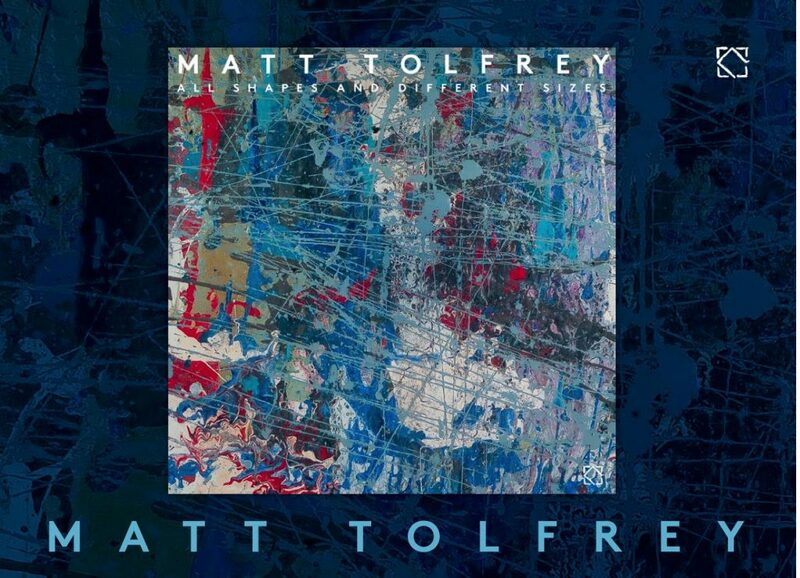 April 2019 will see Matt Tolfrey return with a second full length artist album, ‘All Shapes And Different Sizes’, on his own Leftroom label. Featuring artwork by Matthew Dear, the 11 track album is preceded by lead single ‘Feel The Same’ in February, with remixes from the likes of Luciano, Guti and Sakro to follow in June. This most absorbing and floor facing album comes seven years after his debut, and finds the long time house and techno talent returning to his roots. It is characterised by a more minimal, hypnotic style that draws on his early years as an afterparty DJ and love of left of centre grooves. The production is brilliantly undercooked yet warm, with supple and seductive rhythms like ‘Late Night Business’ doing exactly what it says on the label, and the off kilter ‘Daddy Creepcakes’ layering up playfully freaky synths and kinetic house drums. Elsewhere, Tim Fuller, who recorded on DJ Ali’s Classic ‘You Don’t Know’, (one of Tolfrey’s all time favourite tracks) features on the slick and bumping ‘How It’s Gonna Be’ and the cavernous deep tech of ‘Always,’ while Lil Mark’s voice adds an intriguing element to the manic Detroit minimalism of ‘Under The Skin’ and Shaun J Wright also features on the slinky and darkly seductive ‘Fantasy’. The last and most special guest is Tolfrey’s daughter Beau, who features on deep closing cut ‘Jus’ Get Down’. Lead single ‘Feel The Same’ is a high pressure track with spinning hats, filtered vocals and busted bass stab that sweeps you up and carries you along for a thrilling ride. It’s a fine taste of the album and is one that will put Matt Tolfrey very much back in the critical spotlight where he belongs.